Mayme’s Hideaway is named after Great Grandma Mayme on Carin’s maternal side of the family. She was a special lady and this is a special room. The room was designed to be very unique, just like each of the other rooms, but taking a little more attention to give it an edgy feel while keeping the sense of traditional design. Mayme’s Hideaway gives a sassy but sophisticated vibe in a fresh scheme of soothing blue & smoky gray colors with splashes of lime green & silver. 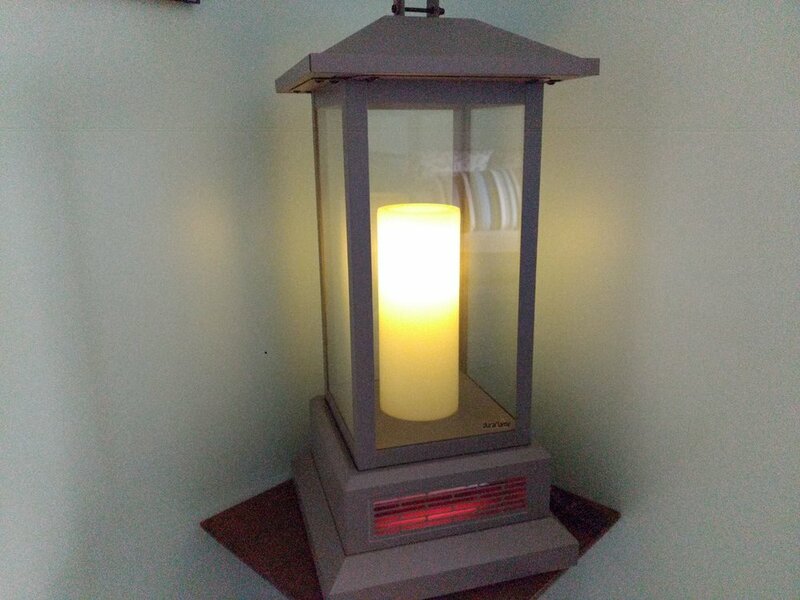 Also, a gorgeous lantern to give you warm light but doubles as an infrared heater for those cool evenings. 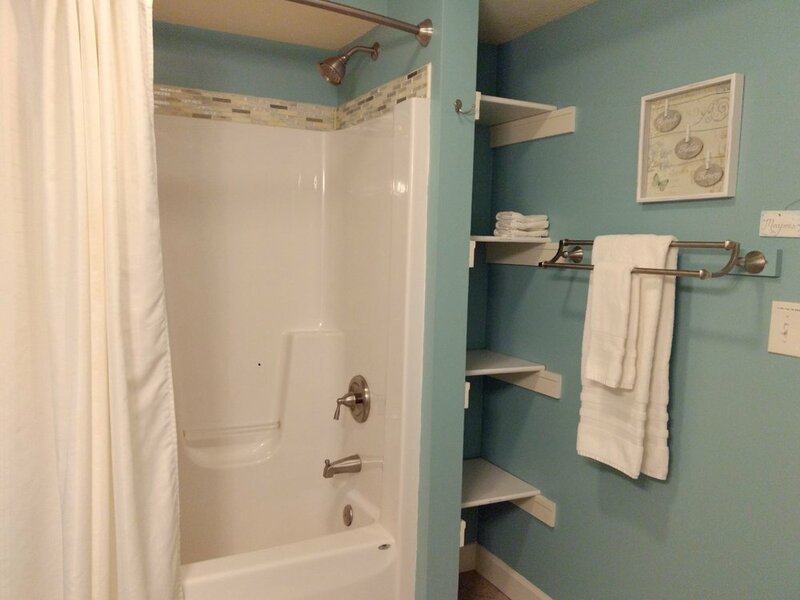 Small walk-in closet to hold all your personal items, along with a full bathroom with tub/shower just steps away (sometimes shared with Lydia's Retreat) . Located on the ground level. $75-$115.